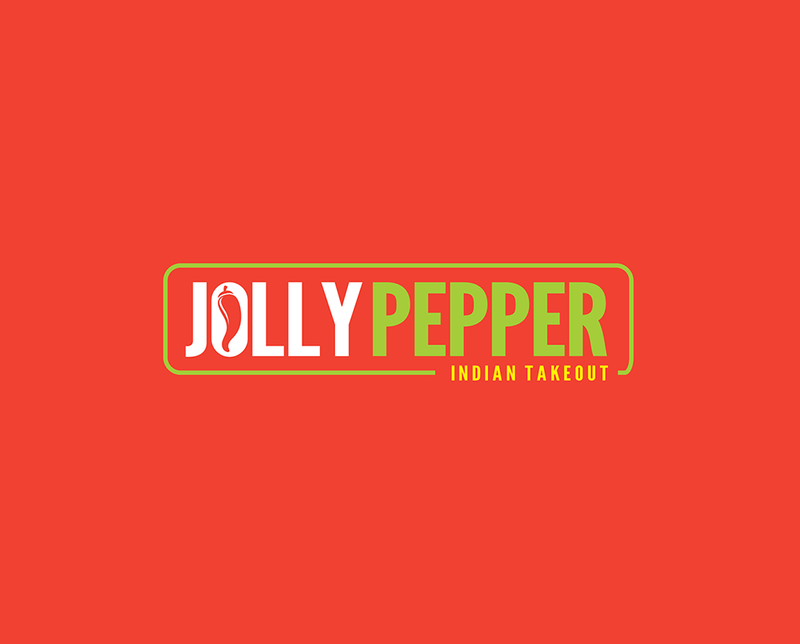 Jolly Pepper is a Durban inspired Indian fast food restaurant situated in the trendy Kyalami Corner. 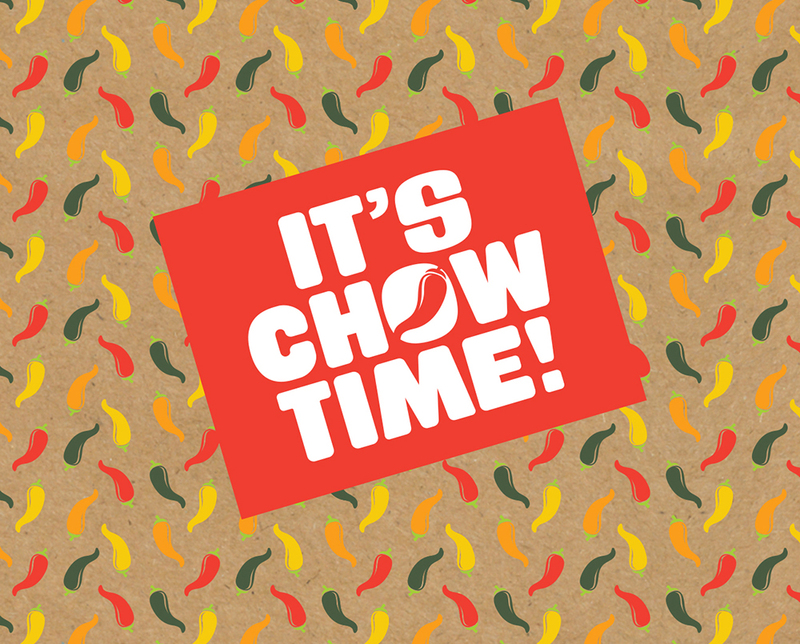 Their curries stick to their strong heritage, with fresh herbs and spices making their dishes extra special. 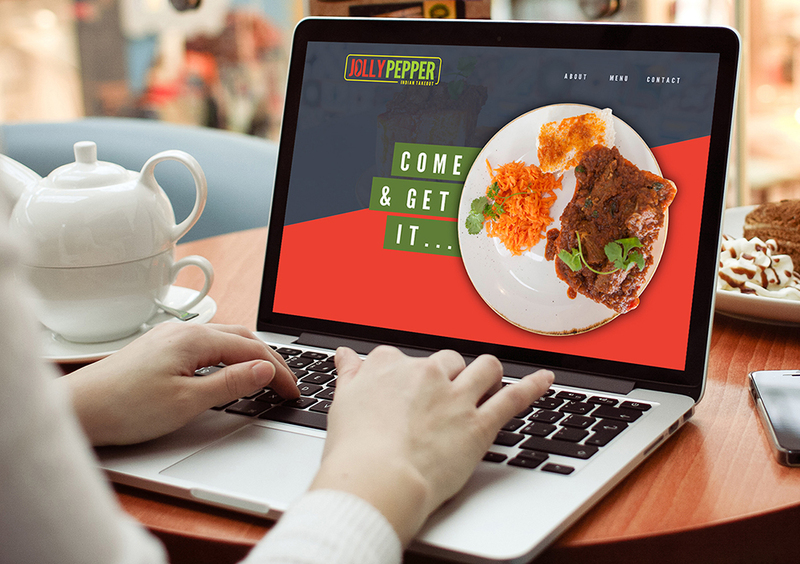 Not only do they specialise in tasty Indian food, but their burgers and other dishes are all packed with mouth-watering flavours too. 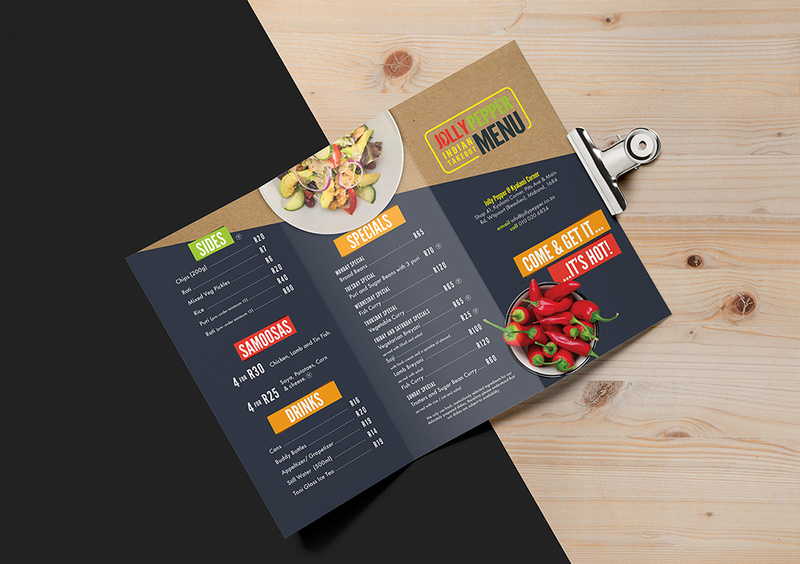 From inception to final execution, Black Snow has been responsible for all design elements, including all collateral and restaurant applications. 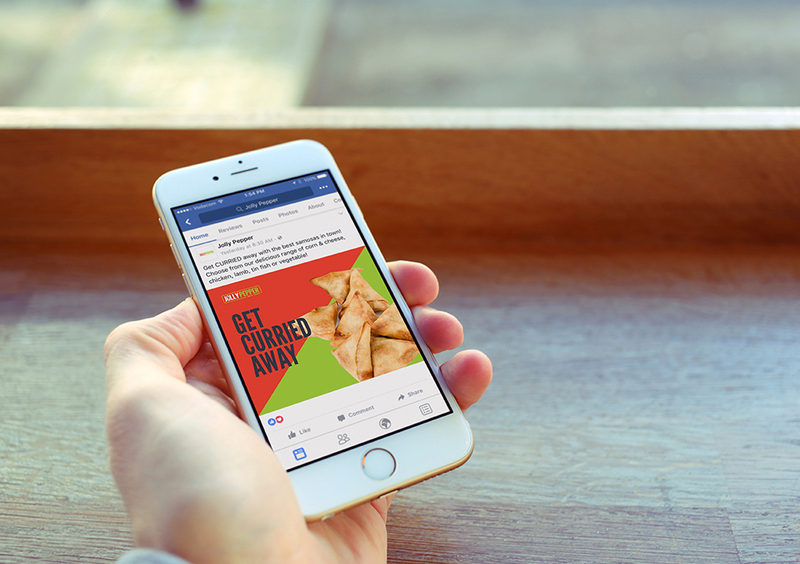 From a digital perspective, we continue to manage their social media communities.